Viewing Topic: Player made trailer:: The Devil is in the details. Viewing Topic: Game Update - Star Citizen 1.1 is Live! 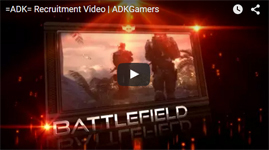 Viewing Topic: Where the heck do I apply to be a BF3 admin?